Katy and Daniel’s paths crossed several times before they got together. Daniel’s band once played at a restaurant where Katy worked, and when Daniel was employed at a West Ashley car dealership, he made a sale to Katy. They found one another online in 2014, and after four years, Daniel took Katy on a Folly Beach staycation where he got down on one knee in the sand. 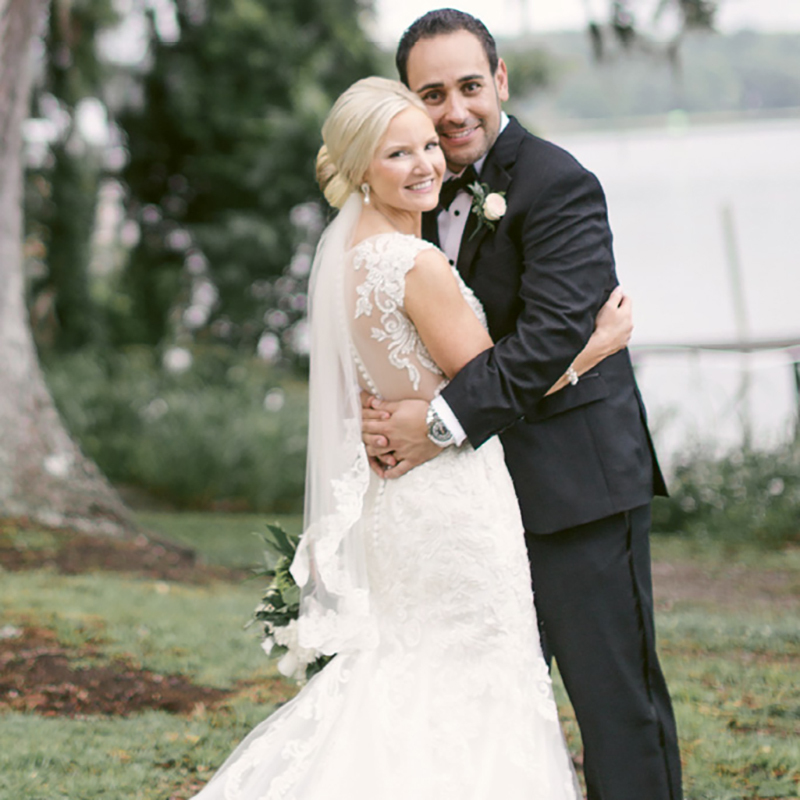 The couple was married at Hollywood’s Old Wide Awake Plantation, and Daniel’s band, who hadn’t played together in 10 years, performed at the reception.